Open House is cancelled for the weekend! FINALLY PRICED RIGHT! MUST SEE, WON'T LAST LONG! 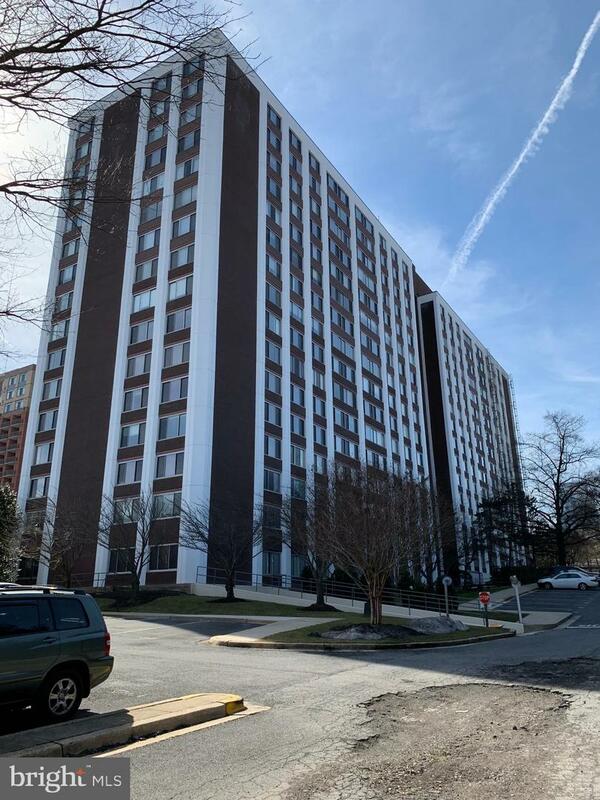 Sunny and spacious condo in the heart of Rockville. FEE INCLUDES UTILITIES! Walls of windows bringing in lots of natural light. Beautifully maintained, and updated, hard wood floors in main living area. Amenities: pool, party room, fitness room, tennis, 24 hr security. LOCATION! Close to beltway, WALK to Metro, Pike & Rose, shops and more. Includes GARAGE PARKING SPACE!